“Building healthy, safe, vibrant and inclusive communities…” That’s what local nonprofit organizations do, and it’s a big job. 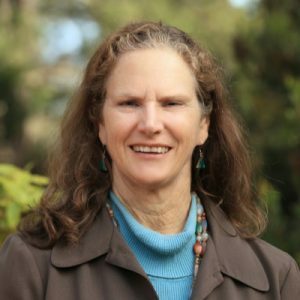 The Center for Nonprofit Excellence (CNE) exists to support and strengthen that critical work, and we are always learning more about how to do it. One way to learn is to pause, listen and reflect. What difference does our work make, and what we could do differently or better? Evaluation can help us learn, so we are “walking the talk” to evaluate CNE in an ongoing way. Collaborate on addressing root causes and making significant positive change. We know that local nonprofits need a variety of support, and that CNE can’t do it all. We want to focus on what will make the most difference while partnering with other organizations that have experience and expertise in their areas. We want to hear from you about what matters to your organization. 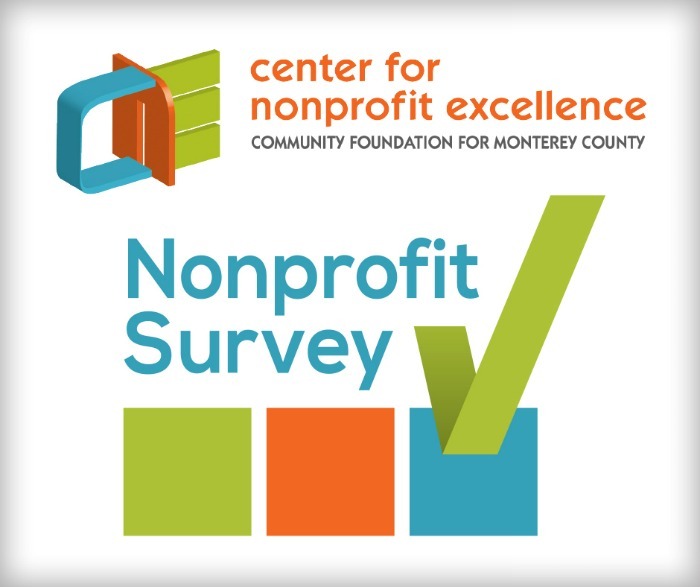 We are launching an annual, anonymous CNE Nonprofit Survey. The aim is to better understand overall changes in our region’s nonprofits, how our work is affecting them, and what we can do to strengthen this work. The survey will help us better understand how we can best serve you. We encourage responses to the survey from across the sector – small nonprofits and large. It only takes about 10 minutes to complete. Perspectives of staff, board members, and active volunteers are welcome. As an added incentive, you may enter our drawing to win cash, gift cards, free workshops and more for completing the survey! Individual responses are anonymous, and we look forward to completing the learning loop by sharing trends and other lessons learned with the nonprofit community later this year. We will use the results to develop future programming at the CNE. The information you provide will help us focus our efforts on the tools and resources that matter most to you and your organization. It will also help us collaborate effectively with other organizations committed to strengthening local nonprofits and building safe, healthy, thriving diverse communities.